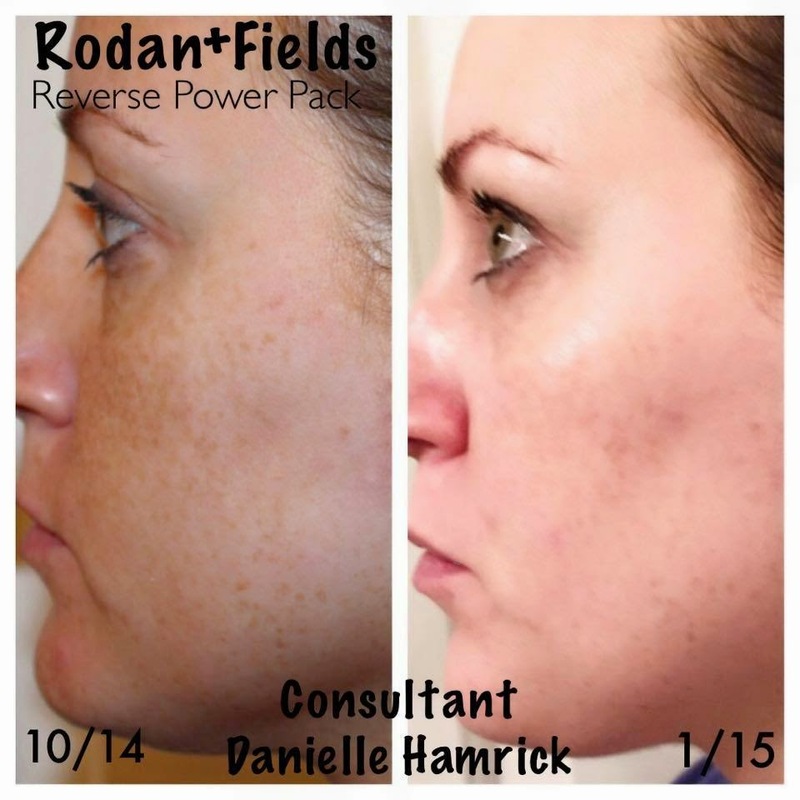 I had incredible results with the REVERSE LIGHTENING regimen, and started seeing results within the first two weeks! 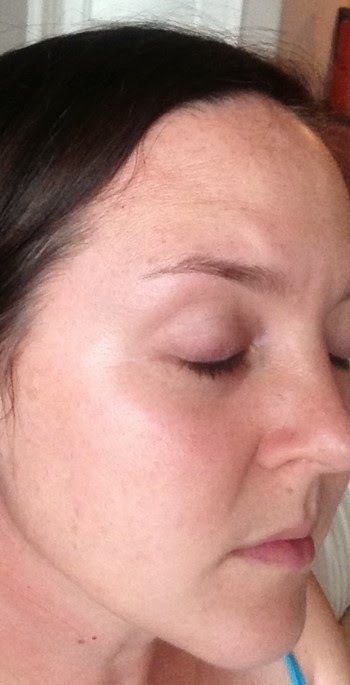 I have seen a steady flow of before and after photo's of people who are using the Reverse Lightening and I know from personal experience, the excitement they are feeling as their skin is transformed. From feeling the need to constantly apply concealer and foundation to hide the unevenness, to being able to go completely foundation free, and feeling confident and beautiful. I thought my sun damage was never going to go away, I thought it was 'just me'. I have had freckles for as long as I can remember, and I've never liked them. My little sister had an olive complexion and I always felt like the pale, freckly, ugly one. I'm not sure where my idea that freckles were ugly came from. I remember asking my Mom if they would go away when I got older, and she would tell me that they would fade like hers did. Fast forward 20 years, they did not go away or fade. Well, some faded but new ones took their place and created layers of freckles. Then, they seemed to start blending into a couple of giant light brown patches on the top of my forehead, where I get the most direct sun. It wasn't until recently that I learned that the brown blotches were melasma. It's common for pregnant women to get 'the mask of pregnancy', on their cheeks or forehead, sometimes it goes away on it's own, if not it can be treated with prescription creams of hydroquinone (WebMD). You no longer have to see a dermatologist to get a hyrdroquinone treatment that works to lighten dark spots and melasma. The Reverse Accelerator Pack, paired with the Reverse Deep Cleansing Wash and SPF 50 Sunscreen, work together to prepare your skin for a lightening and brightening treatment, then protect it from further damage with a broad spectrum sunscreen. and below is my 90 day after photo. I was wearing NO makeup. To the point... As an adult, my freckles don't bother me like they did when I was young, the unevenness they give my complexion bothers me, and of course the melasma is not cool. 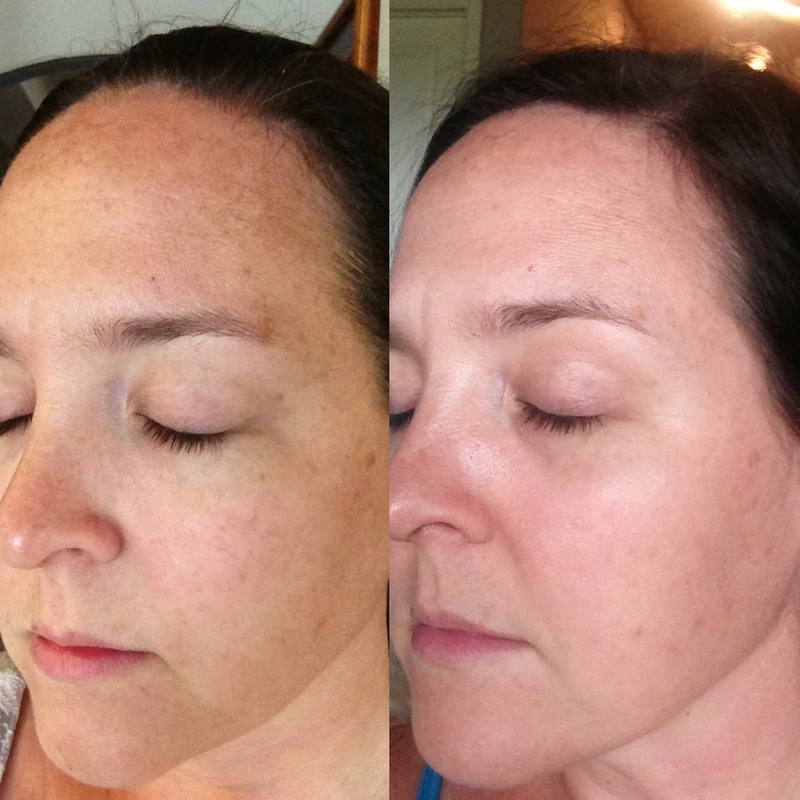 So, when I started on these products, I was stunned to see such drastic changes in just a few short weeks. 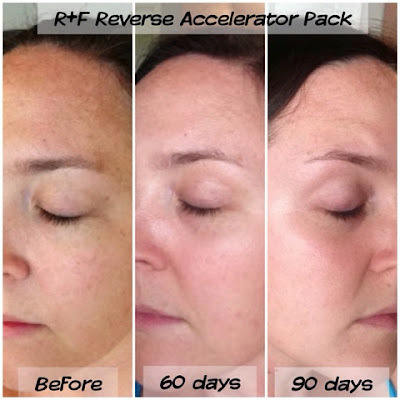 I used the Reverse Accelerator Pack for 3 months total, and my skin had totally transformed! 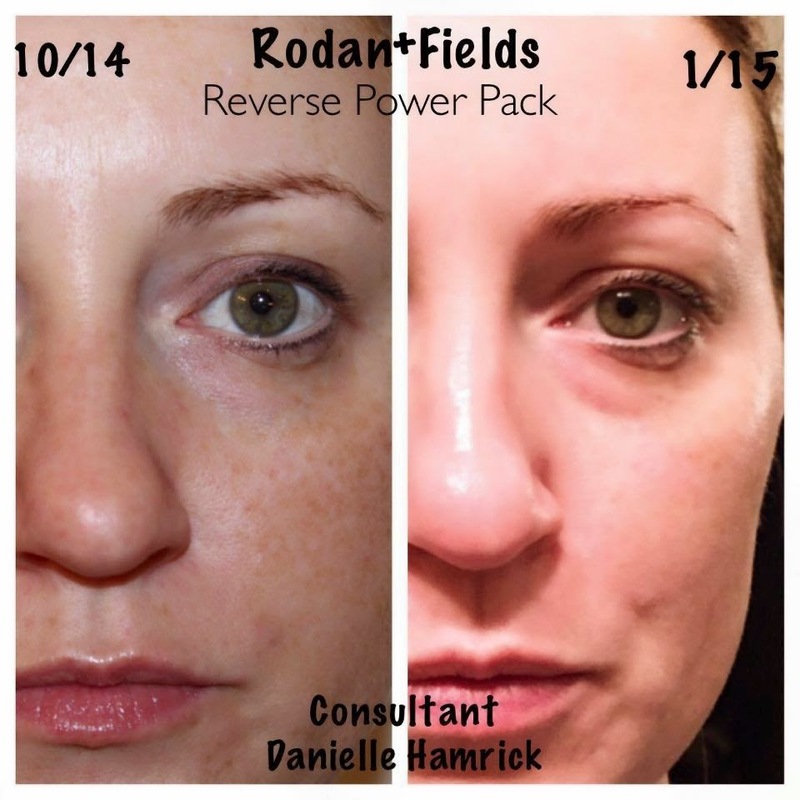 The melasma was COMPLETELY gone, my freckles had lightened a TON, and my skin looked bright, and even. For the first time, in my entire life, since the pre-teen era, I was able to go without any foundation, concealer, or powder. If you have ever had something about yourself that you weren't happy with and were able to overcome, you know exactly how I felt. In a way, it was like weight was taken off my shoulders, I guess because I didn't have to hide behind makeup anymore. I would probably have the same feeling if I could ever get away with wearing a bikini again! 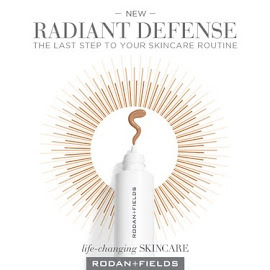 I HIGHLY RECOMMEND the Rodan + Fields Reverse line and would love to talk to anyone who wants to learn more about these products and how they can change your skin, for a more vibrant and confident YOU! how do i incorporate the reverse accelerator pack into my reverse regimen? Hi Nichole! You can order the Reverse Accelerator Pack, and it will replace your current step 2 and 3. You use the wash and SPF from the Reverse regiment that you are currently using. Hope that helps! You use it all over your face! 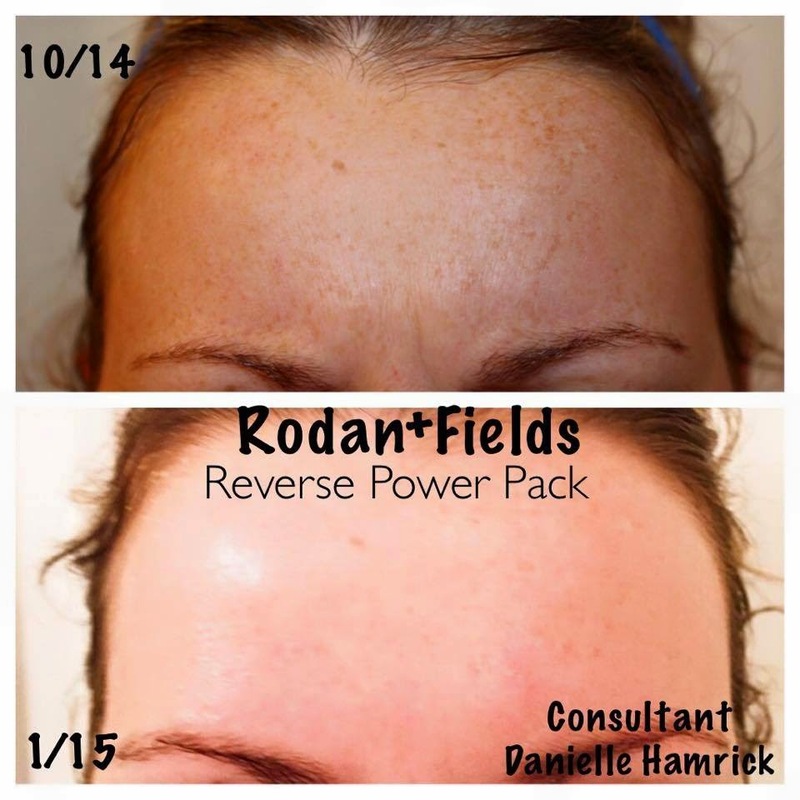 You should not spot treat with any of the R+F regimen products. I started using the reverse accelerator pack about a week ago and my skin has become extremely dry and feels almost rough to the touch like I have a sand paper mask on. Is that normal? Hi Courtney! I know sometimes dryness can be common as your skin acclimates to new products, but that is a question for our nurses! If you don't have the PC Perks hotline number, contact your consultant and she can hook you up! The picture above shows the "skin lightening toner" and "skin lightening treatment" but i cannot find the latter online. Do you need to purchase products in addition to the "Pack"? Also, too can save 10% and get free shipping when you become a Preferred Customer, you will have an acct you manage, it will email you every 2 months to update your order, if you don't need products you just push your order back till you are ready, super easy and no tricks or surprise orders! Ladies with same melasma problem, please give it try and hope you won't regret. May glory be to the Mighty LORD!!"